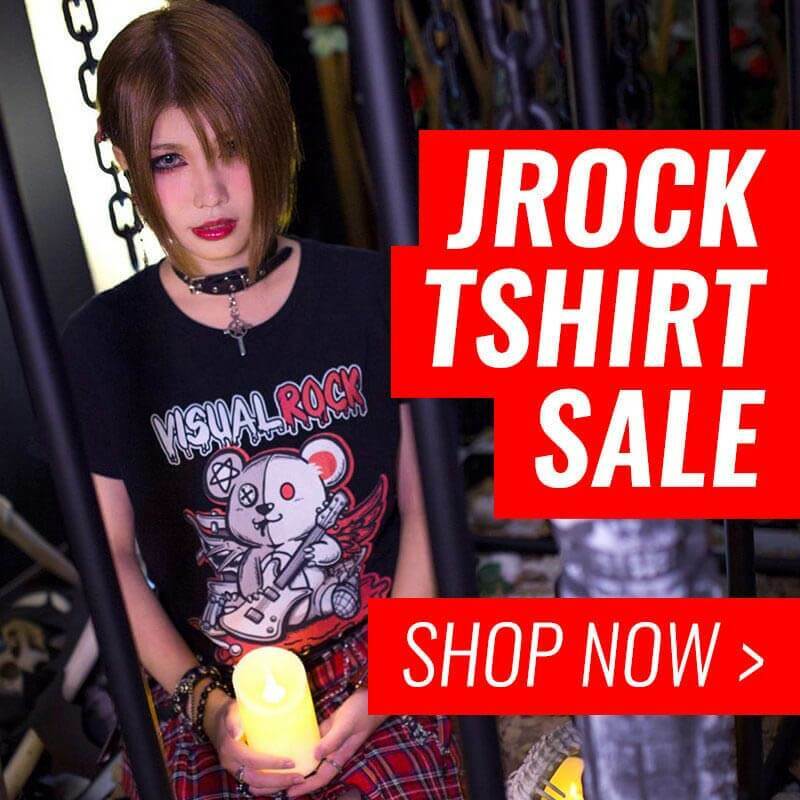 With the announcement of a new album from the GazettE coming out in spring 2018, we have been eagerly waiting for more information, and delightfully, the band fulfilled our wishes with two informative videos! The first video confirms a live DVD and blu-ray to be released on February 28. Meanwhile, the second video indicates a release date for a new song set on March 10. 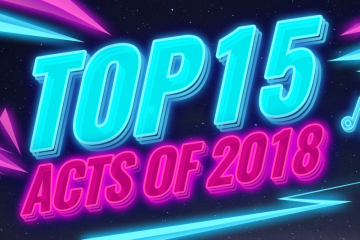 There is no information so far in regards to the new song other than the release date and that the song is from the upcoming album, but there is still a long way to go. 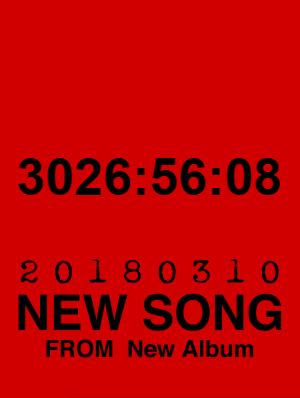 If you are too impatient, head over the GazettE’s official website to contemplate the insanely long countdown, but we don’t really recommend this, especially for your nerves. Yes, that’s in hours… It’s over 3000 hours before we are able to listen to the new song! 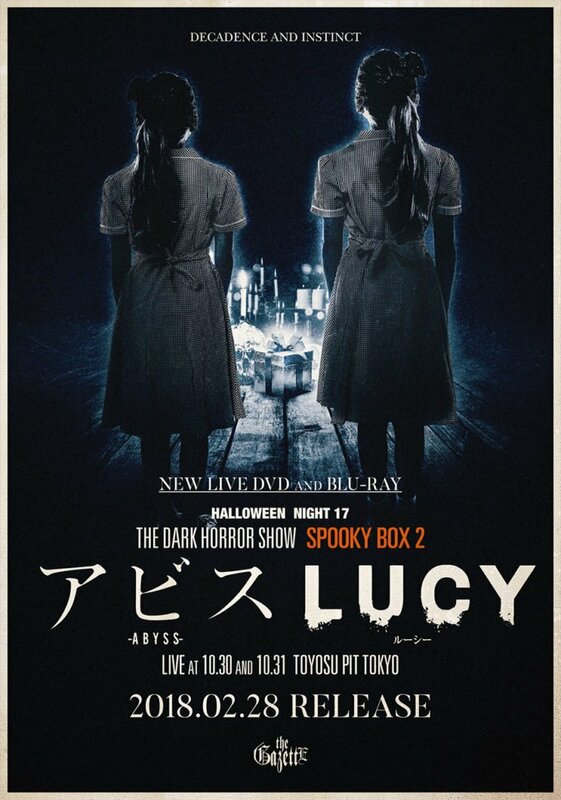 The upcoming video material, titled HALLOWEEN 17 SPOOKY BOX 2, will contain footage from the band’s Halloween party nights, Abyss, and Lucy, held at Tokyosu Pit, Tokyo on October 30 and 31 respectively. In the trailer, we can see the members dressed up in mad doctor outfits for the first night while they opted for spookier outfits for the second night. 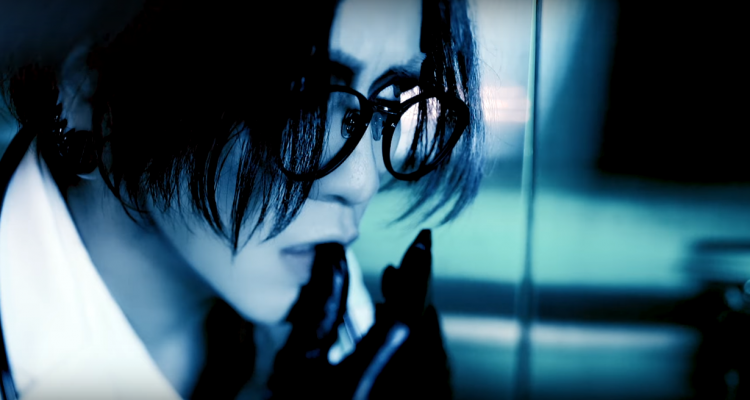 Vocalist Ruki stands out as he cosplays himself as the mad hatter from the band’s iconic Cockroach music video. 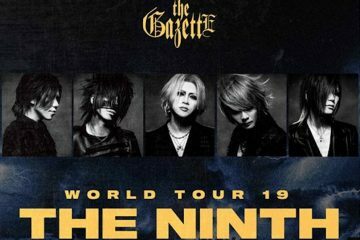 Promotional flyer of the GazettE’s live DVD! 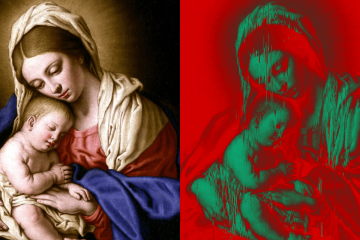 Reproduce the GazettE NINTH’s glitchy artwork effect, no skills required!